Reason for being involved in workshop: As a woman in tech giving my first talks, imposter syndrome was a big challenge. I'm excited to share the tidbits I've learned that give me confidence when I take the stage. About Teri: Teri is a web developer and community manager at Protocol Labs, where she's helping to make decentralized web concepts accessible to beginners. She's also a co-organizer of Offline Camp, a tech retreat aimed at building the Offline First community, one campfire at a time. 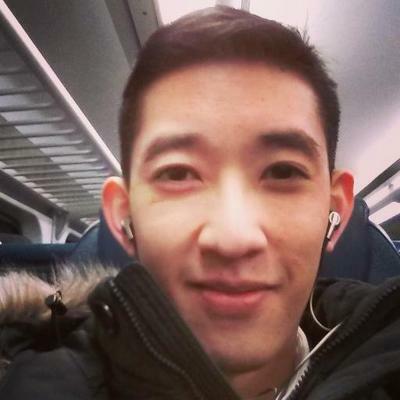 About Andy: Software engineer at Diffeo, meetup co-organizer at Boston Golang, and distance runner. Don't ask me about Pokémon or sloths unless you want to have a 45-minute conversation! Reason for being involved in workshop: I love learning and sharing in community. As someone who's experienced imposter syndrome, I know how much it can narrow our horizons and negatively impact our quality of life. I enjoy being in a position to help facilitate reflection, interrogation, and healing. About Rayshauna: Rayshauna Gray loves researching with Tufts University's Center for the Study of Race & Democracy and Harvard University’s History Design Studio, and serving on the Cambridge Historical Society's communications board. After spending years creating content for Boston's Museum of African American History and advancing legislation with the National Organization for Women in Massachusetts, she is currently finishing her first book, Roseland (Belt Publishing, 2020). Roseland narrates the last 200 years of the nation’s history through the stories of seven generations of women in Gray’s maternal line. Gray is from Chicago, and presently resides in Cambridge, MA. Reason for being involved in workshop: It is my belief that we need more diversity in our community, not less of it. A more diverse tech community brings with it new, fresh ideas and perspectives. Using my history of conference and meet-up organization, my status as a global conference speaker, and co-Founder of the CFP site, PaperCall.io, I believe I can help underrepresented groups get a leg up in the speaking world. About Mark: Mark Bates is a full stack web developer with over 18 years of experience building high quality scalable applications for companies such as Apple, USA Today, Klarna, and Palm. He has written three books, “Distributed Programming with Ruby”, “Programming in CoffeeScript”, and “Conquering the Command Line”. 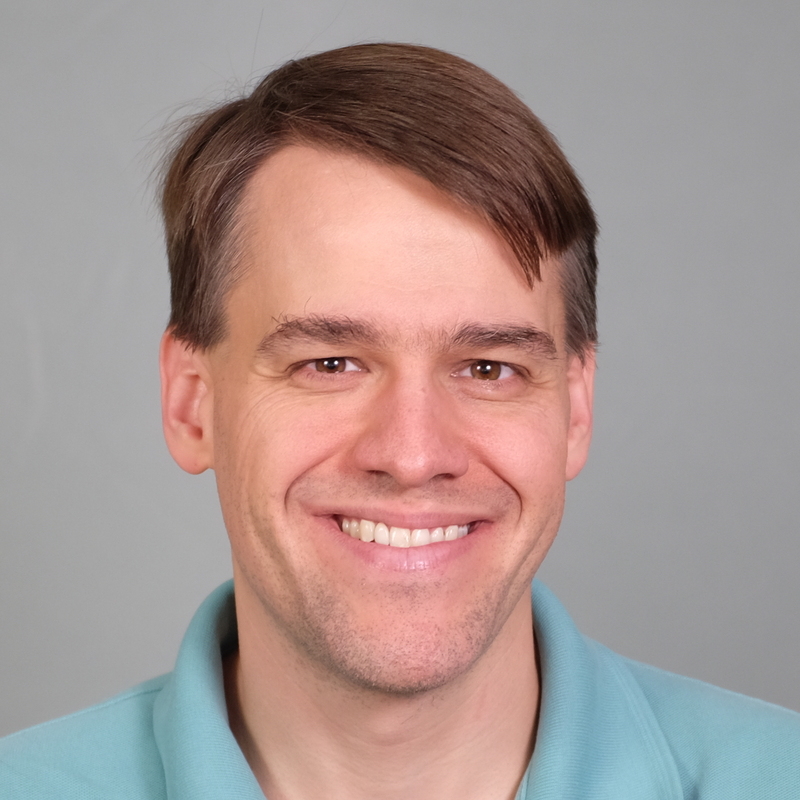 Mark has spoken at conferences around the world, has led user groups such as Boston Ruby and Boston Golang, and has helped to organize conferences such as GothamGo and GopherCon. Mark is the co-founder of PaperCall.io, a platform for connecting technical events with high quality content and speakers. Mark is also a partner at Gopher Guides, the industry leader for Go training and conferences. In his spare time Mark leads development of the Go web framework Buffalo. Reason for being involved in workshop: Encourage new voices in the tech industry. Reason for being involved in workshop: Everyone needs a little nudge of encouragement when it comes to public speaking! About Shanna: Shanna is the Global Leadership Manager for Women Who Code, where she organizes directors in 60+ cities around the world. 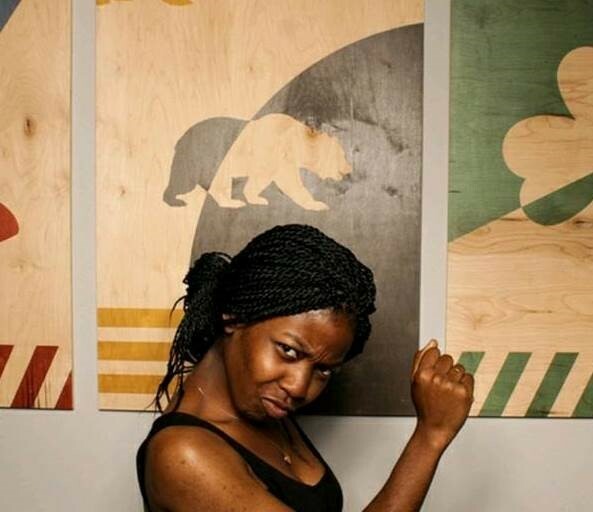 She has also been a product manager, program manager, and ran a coding bootcamp for women in NYC. Reason for being involved in workshop: I only started giving talks very recently so I know what it is like to be scared to make that first jump! I want to help encourage others to let their voices be heard. About Ann: Ann is a Lead Software Developer at athenahealth by day, dog mom by night. After learning valuable tools and tips from global diversity CFP day 2018, she has gone on to speak at Write/Speak/Code, Boston Code Camp, FHIR Dev Days, and local meetups. Reason for being involved in workshop: I want underrepresented people to discover speaking opportunities, apply to CFPs, give talks, and ultimately find their voice. About Eddie: Eddie is a senior engineering manager at athenahealth, where he runs CFP workshops and encourages people to attend and speak at a wide variety of conferences. Reason for being involved in workshop: Chia is a Research Engineer at Avigilon, a company specializing in video surveillance, where she develops algorithms for video analytics and artificial intelligence. She loves to marry her math and statistics background with machine learning in a variety of application areas. She also loves to connect and communicate ideas with people, both verbally (through speaking), as well as artistically (as a pianist) and athletically (as a figure skater). About Chia: I want to share my experiences and give forward all the wonderful advice I've received in the past. Helping people turn technical speaking from a daunting task to something exciting and purposeful is what I hope to achieve at this workshop. The Red Line Kendall/MIT stop is right next to the building. Multiple parking garages are available within a few blocks of the building. We currently do not have any free parking confirmed. Lowest weekend rate is $12 at Pilgrim Parking at 350 Kendall Street (0.3 miles away). Enter the building from the Main Street entrance, and turn to the left to see a set of glass doors. In this foyer, event organizers and Google staff will be handling security. You will receive a temporary badge for the day and will be guided to the event space with other attendees/mentors. Yes - there are elevators to go up to our meeting area. We are exploring possibilities for sponsored childcare. Some chairs have arms, but not all.